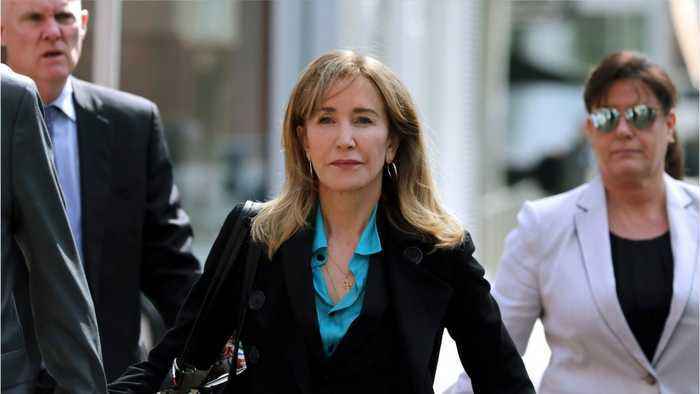 Business Insider reports prosecutors plan to seek a four- to 10-month sentence for Felicity Huffman. 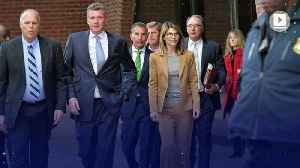 Lori Loughlin to Face a Minimum of Two Years in Prison Loughlin and her husband, Mossimo Giannulli, are among a slew of parents that have been offered plea deals in the college cheating scandal. 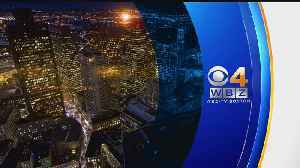 The..
On Monday, disgraced actress Felicity Huffman pled guilty to bribery and fraud in Operation Varsity Blues. Huffman publicly accepting “full responsibility” for her involvement in the scheme. She..